Blog | Are Garage Remotes Safe? An open door would even compromise the security of a whole castle and the remote push-button controls are the safest devices for quick entry and have the advantage of keep evolving over the years. 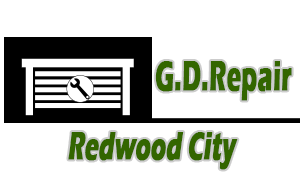 Specialists at Garage Door Repair Redwood City draw your attention to the good maintenance of remotes because if they are not properly protected and kept, they may jeopardize your security and have bad consequences to your personal safety. * You must never forget that your garage opener clicker works with batteries and batteries have a specified life cycle, too. Make sure you keep extra ones at home and in the car. * You should clean well the inner circuit of the clicker because dust and dirt can eliminate its capacities. * Learn how to program it by studying well the manual. 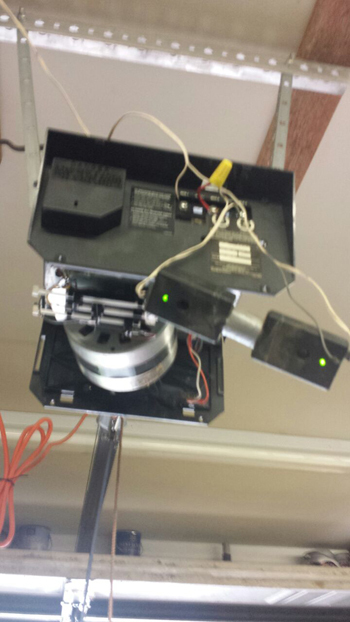 A power cut or any other reason may disconnect its communication with the garage entry opener and you should be able to reprogram it. * Your garage clicker provides safety because most new models are based on the new technology, which changes the codes after every use. Hence, it is highly unlikely for someone to intervene and steal the codes. The remote would be at stake of an actual theft if left in an unlocked car. * Many homeowners put their garage remotes in the key chain along with the other house keys or the car keys. This can be dangerous, especially if you leave your keys with clerks in public parking lots or for washing. * Children and pets may easily grab the remote and use it as a toy. There is a high chance of destroying them or losing them. So, it would be prudent to keep the garage remote in a safe place and you must not trust leaving it in the driver's seat either. It should be placed in a place, where it cannot be reached or found by anyone.